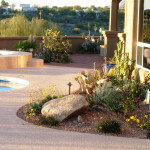 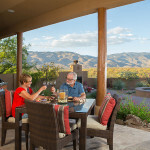 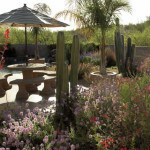 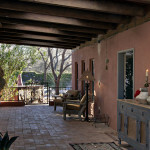 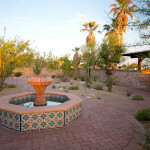 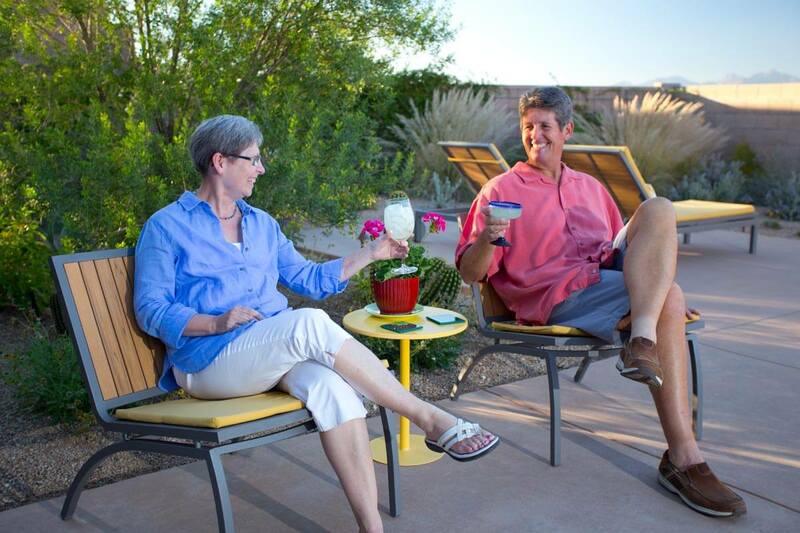 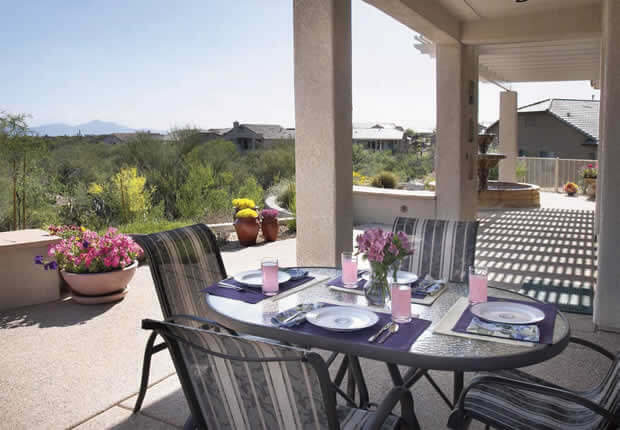 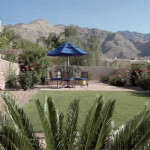 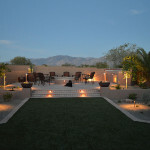 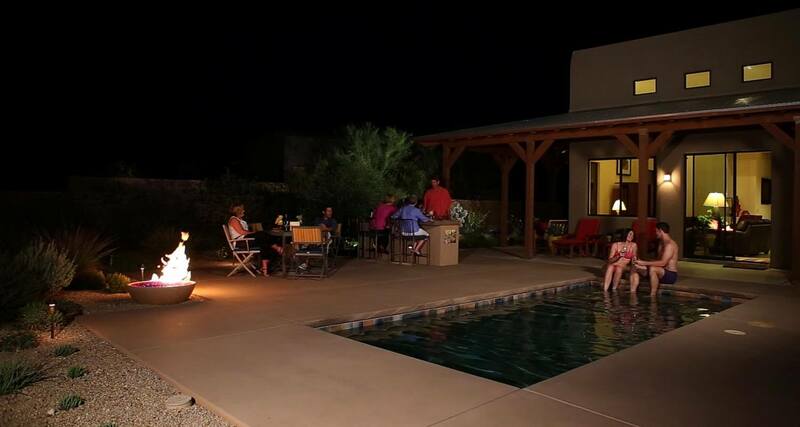 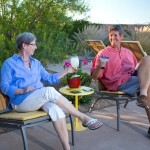 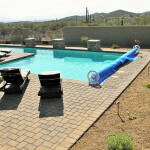 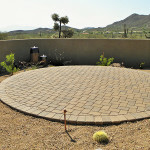 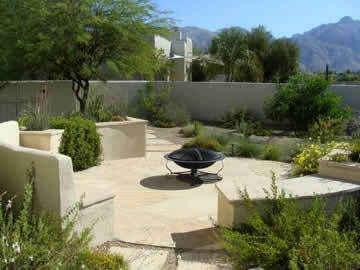 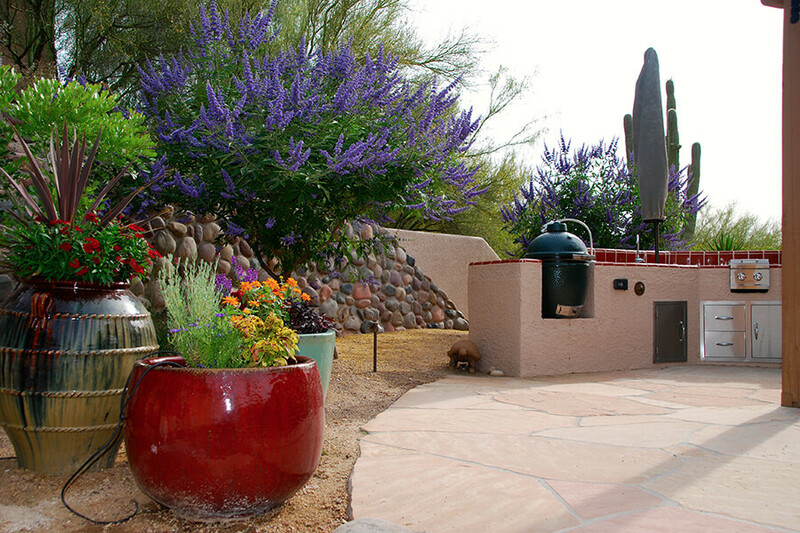 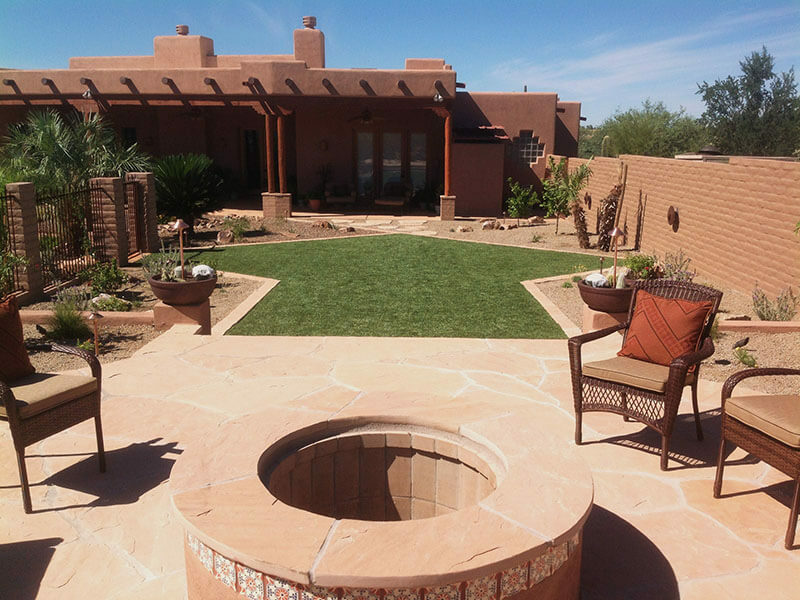 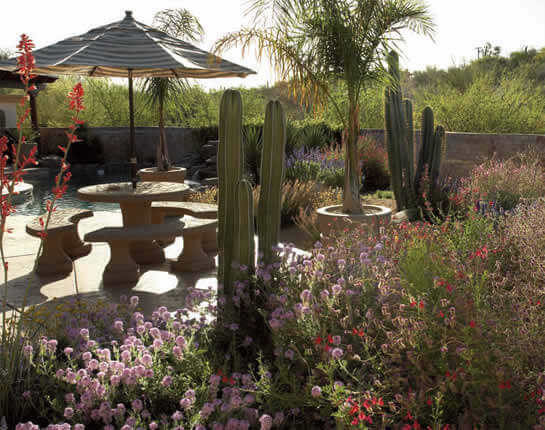 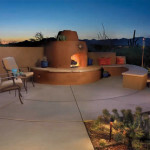 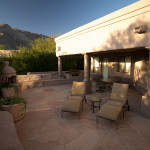 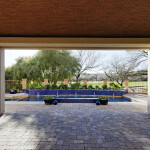 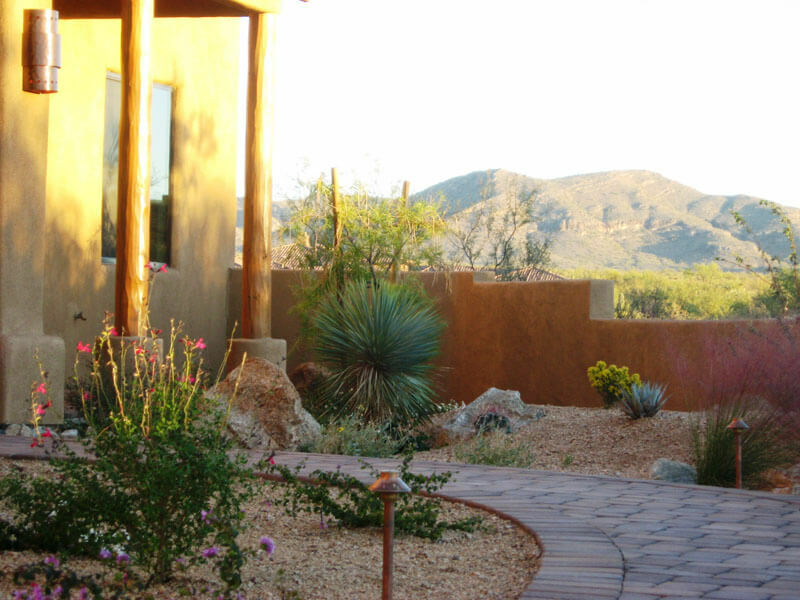 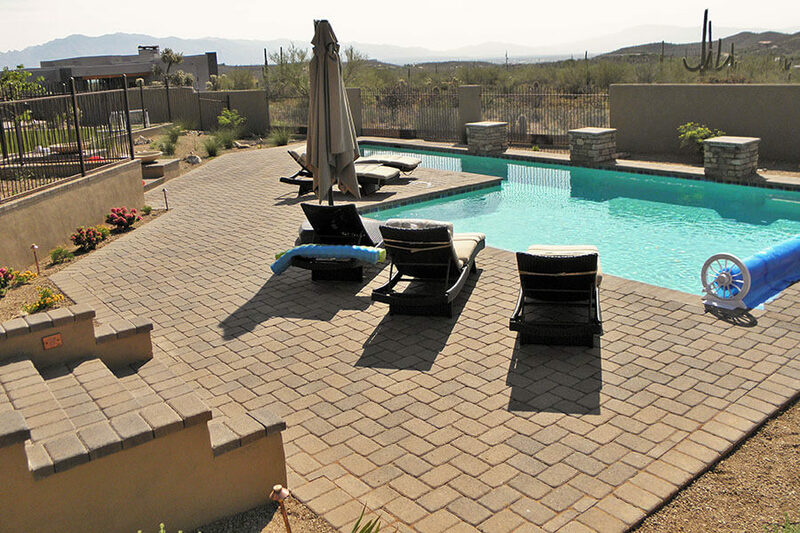 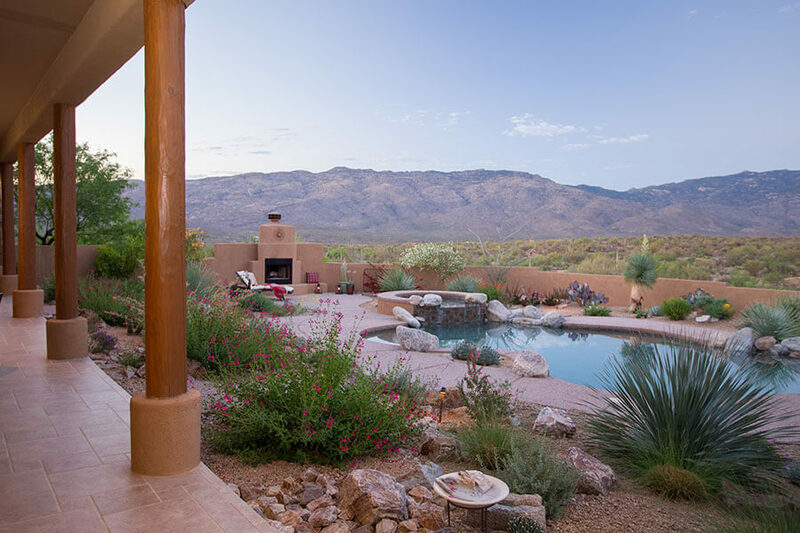 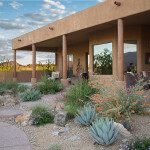 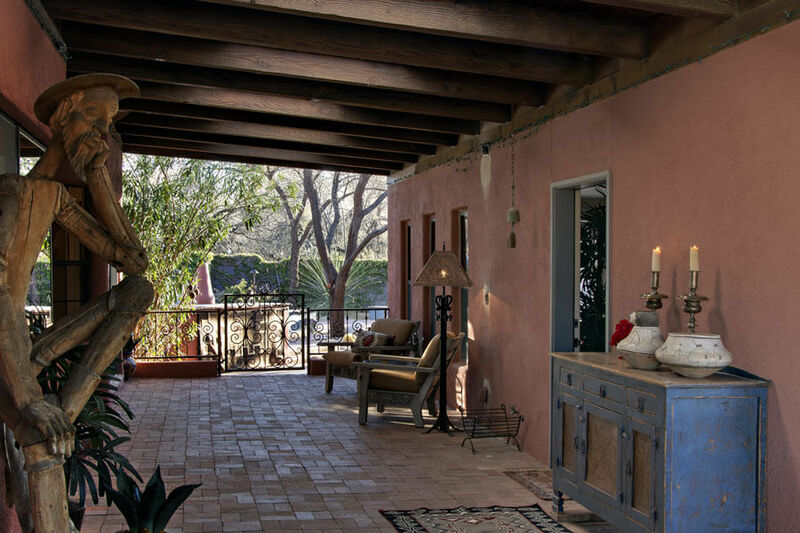 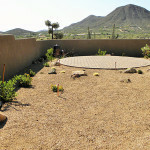 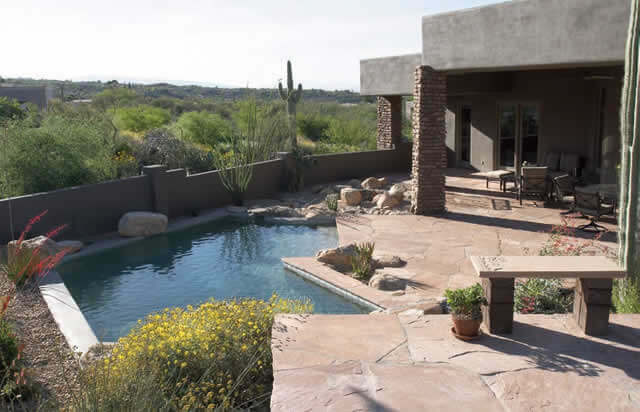 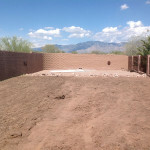 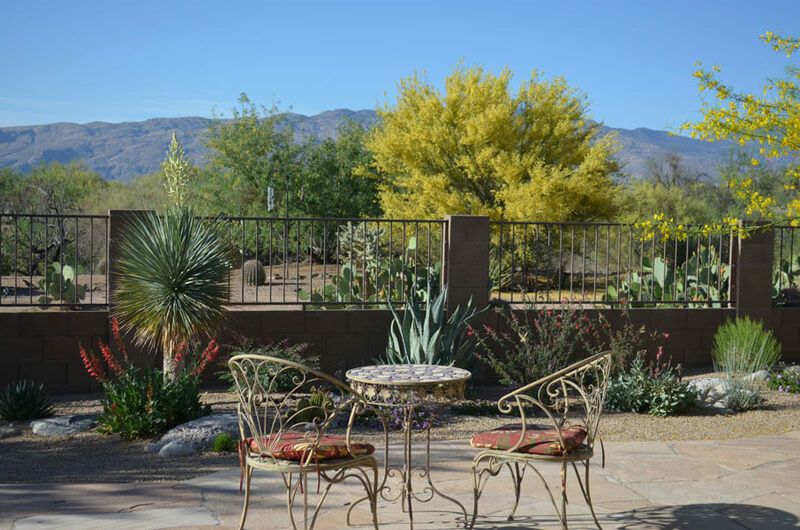 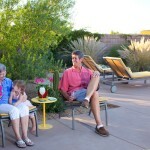 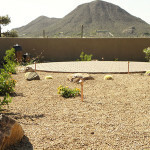 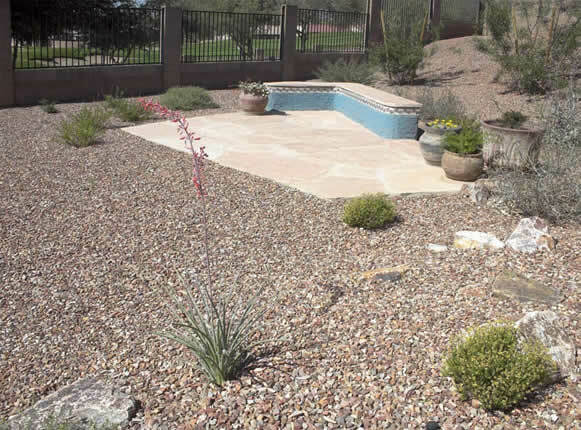 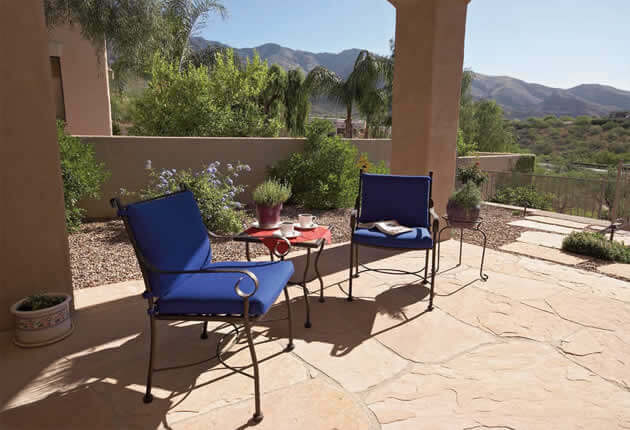 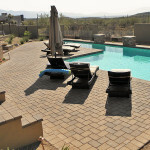 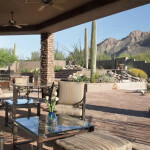 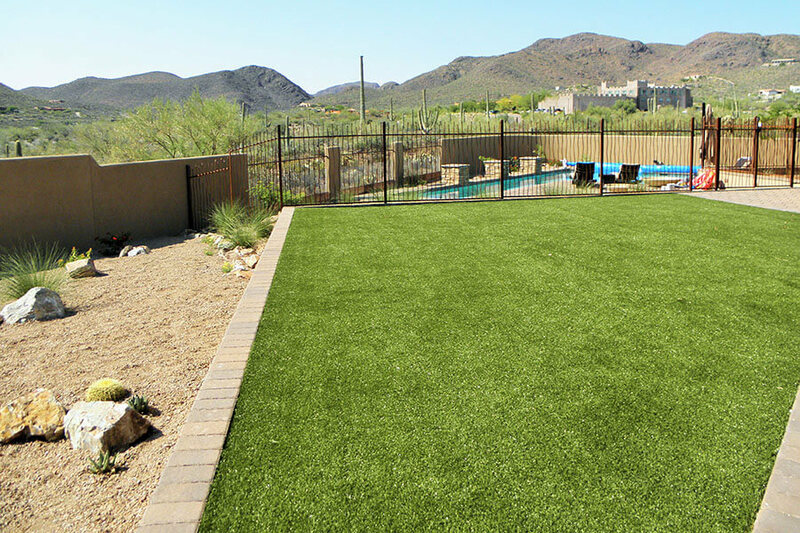 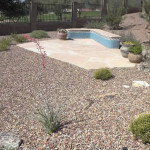 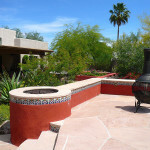 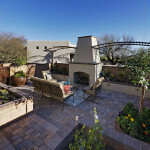 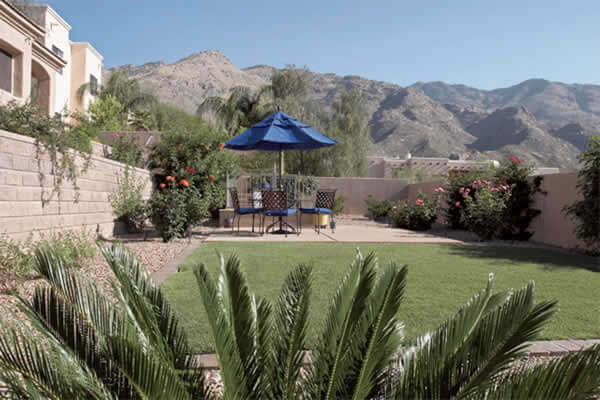 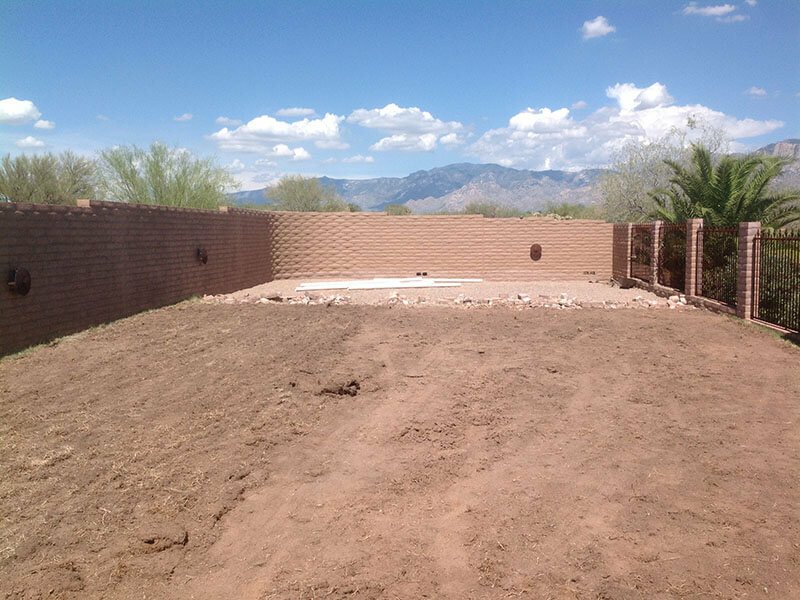 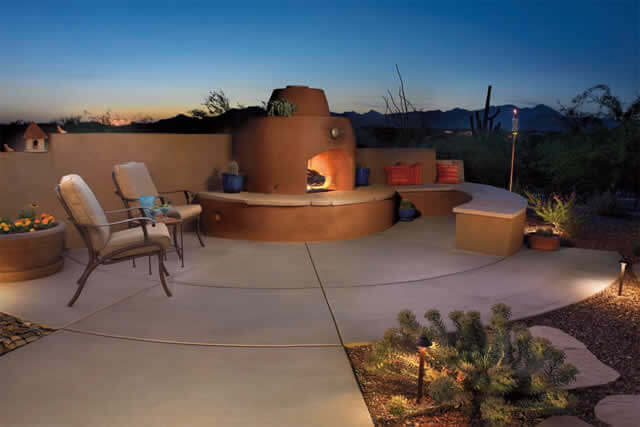 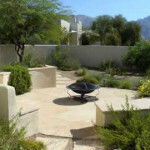 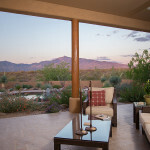 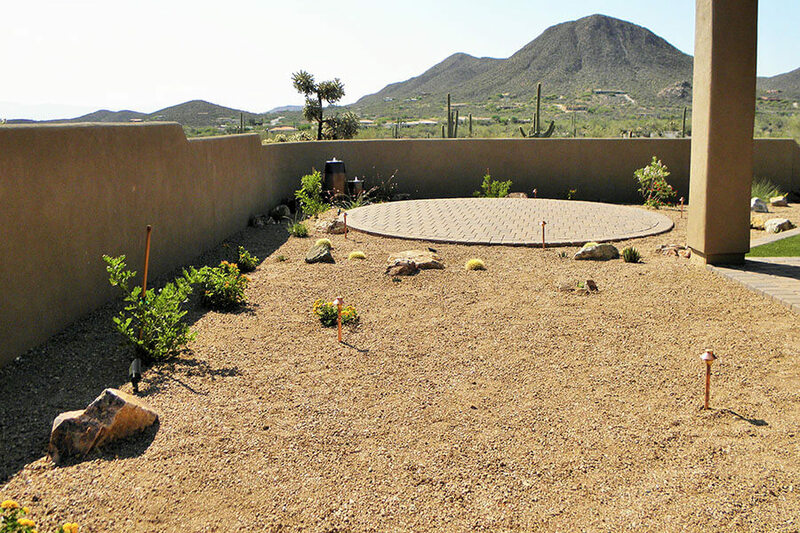 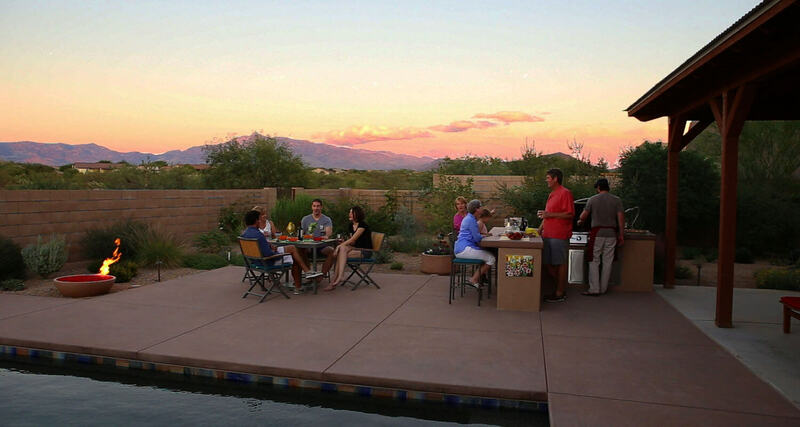 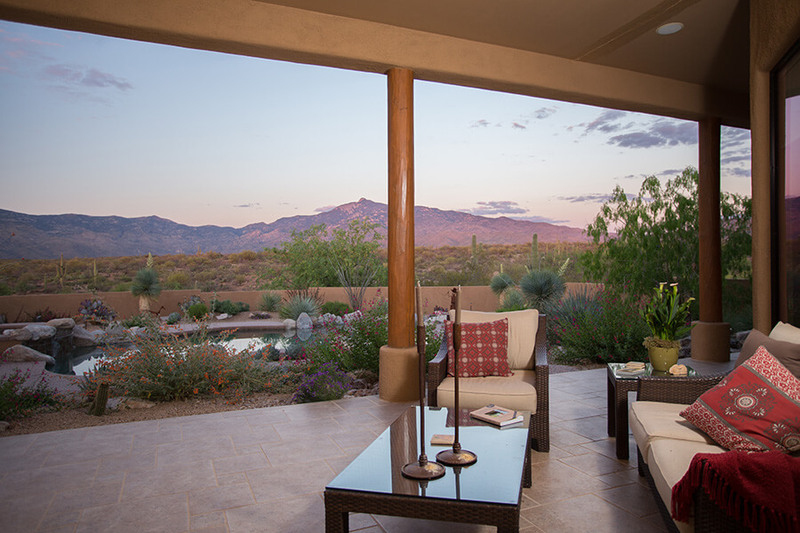 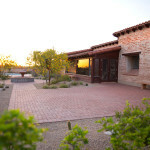 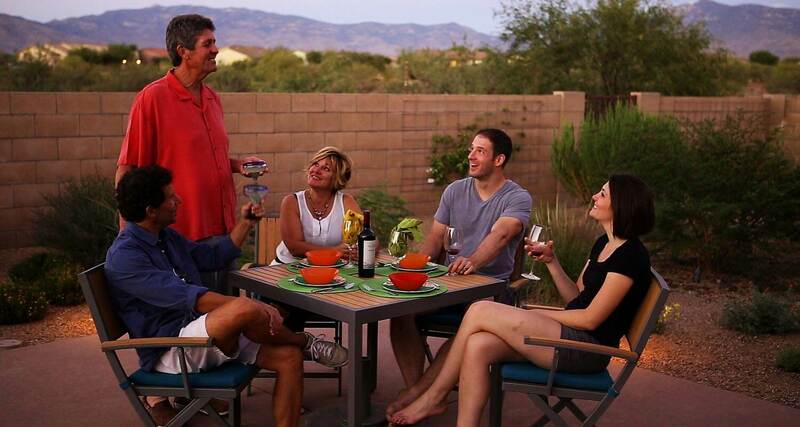 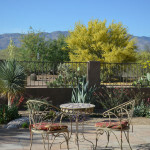 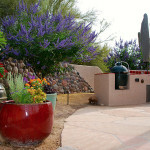 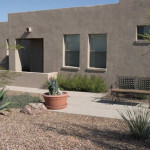 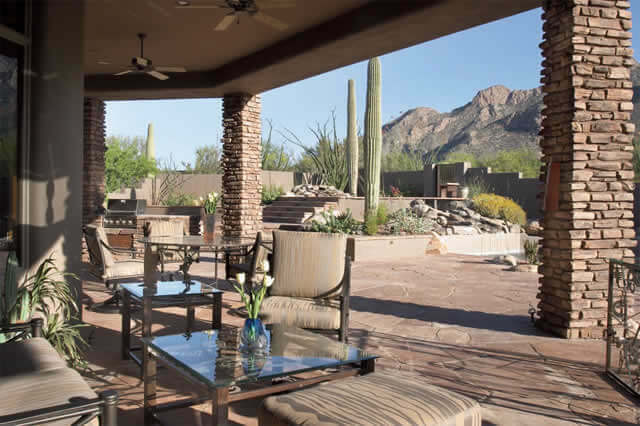 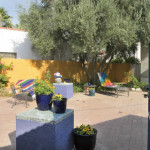 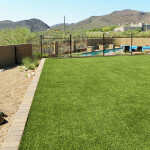 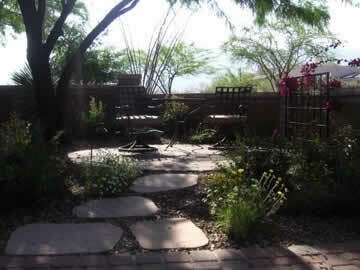 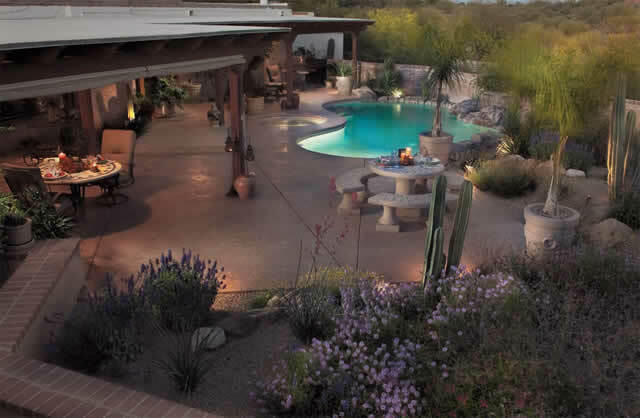 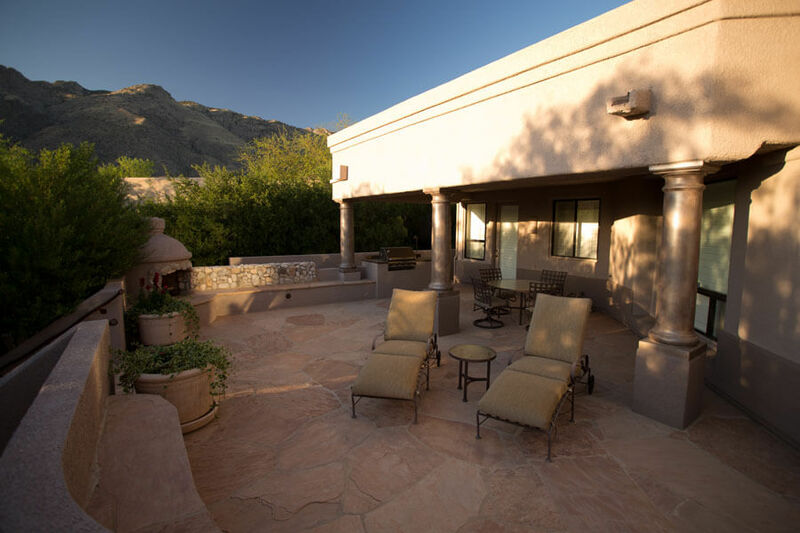 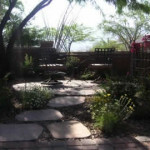 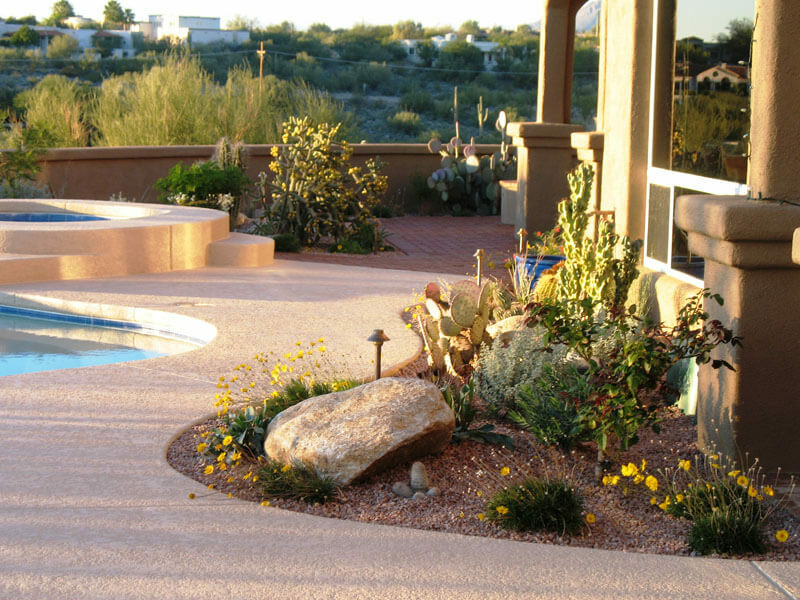 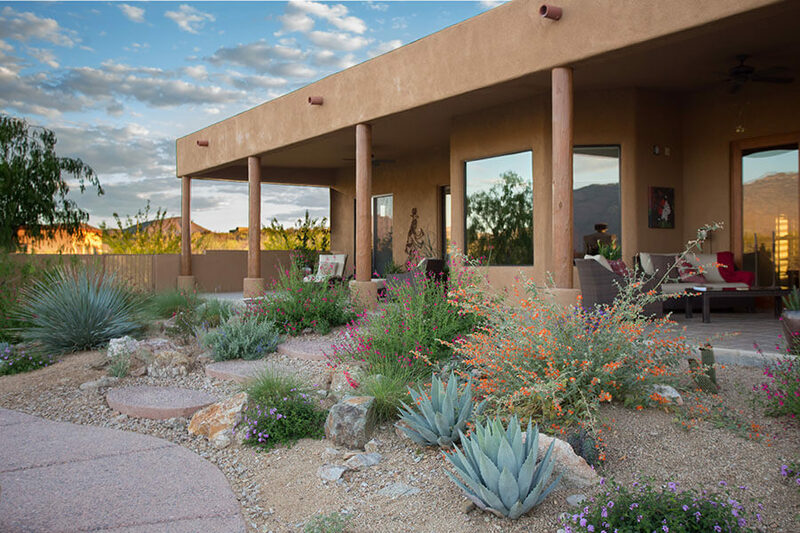 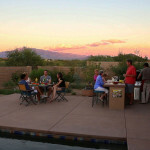 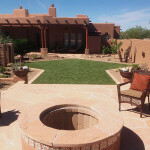 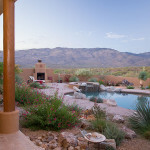 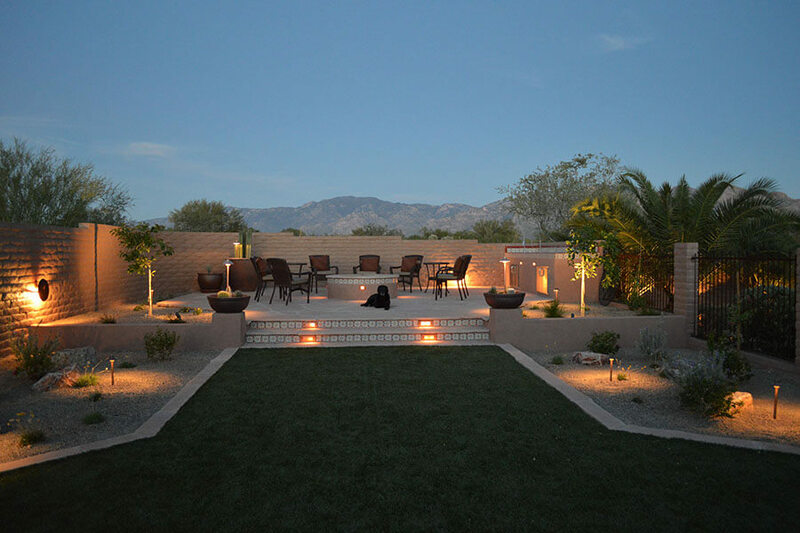 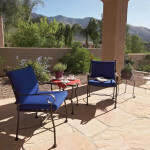 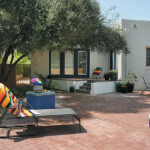 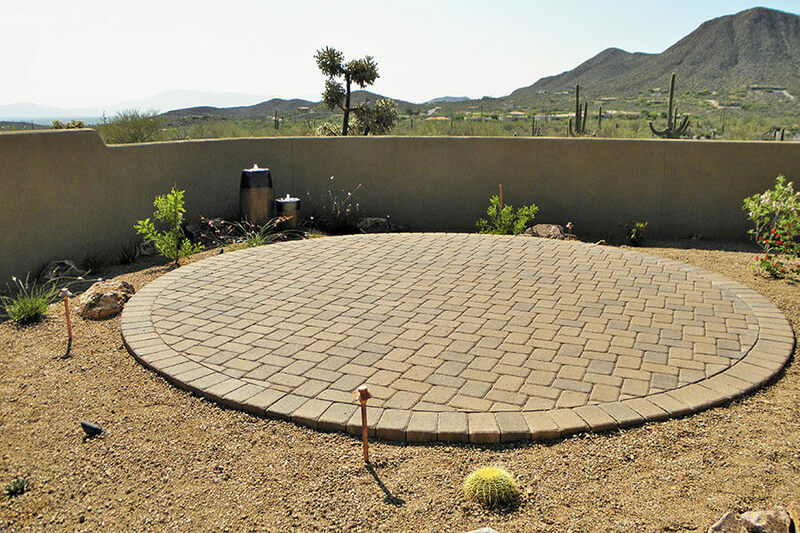 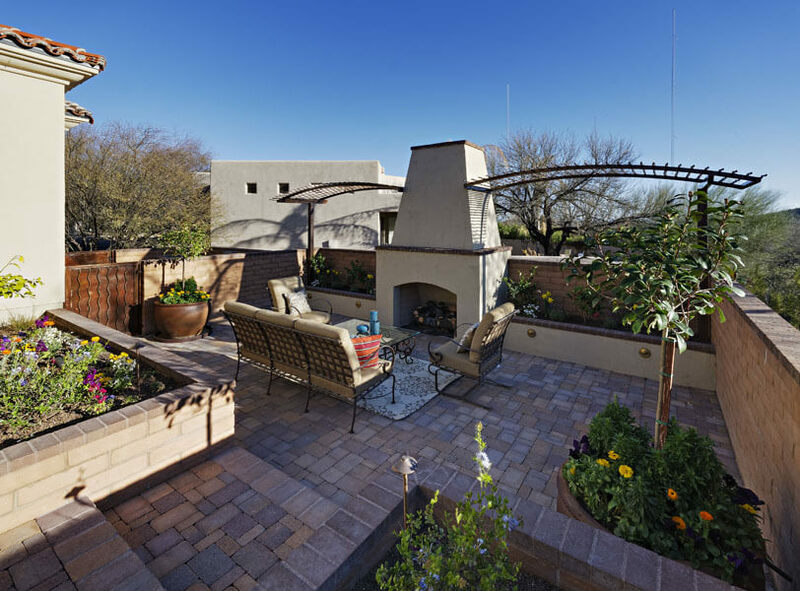 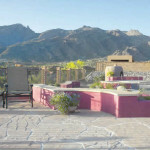 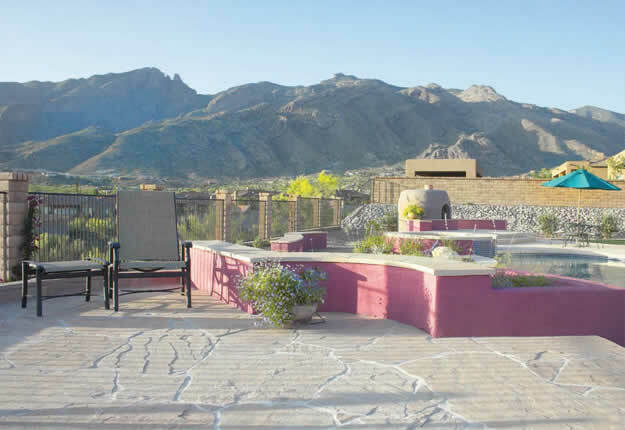 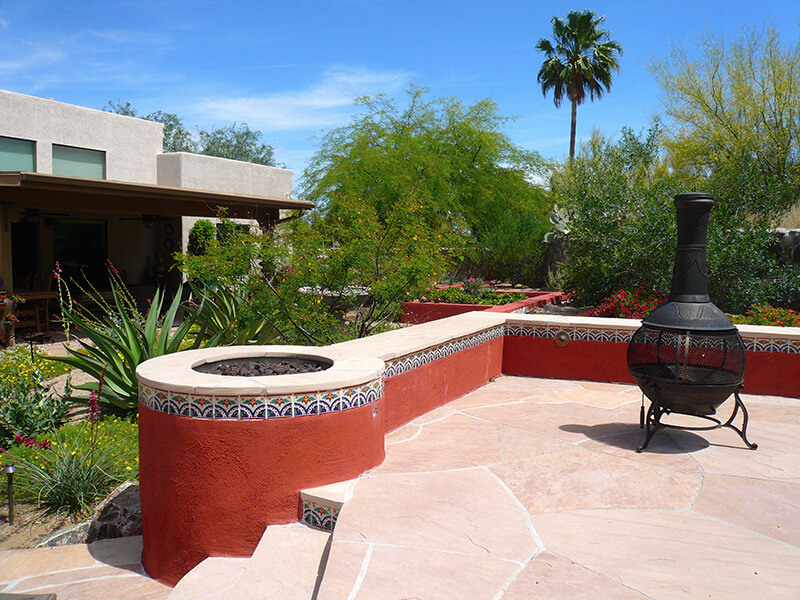 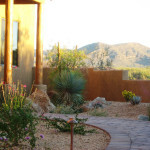 Outdoor Patios Tucson, AZ | Sonoran Gardens Inc.
Sonoran Gardens - creating un-parallel outdoor living spaces! 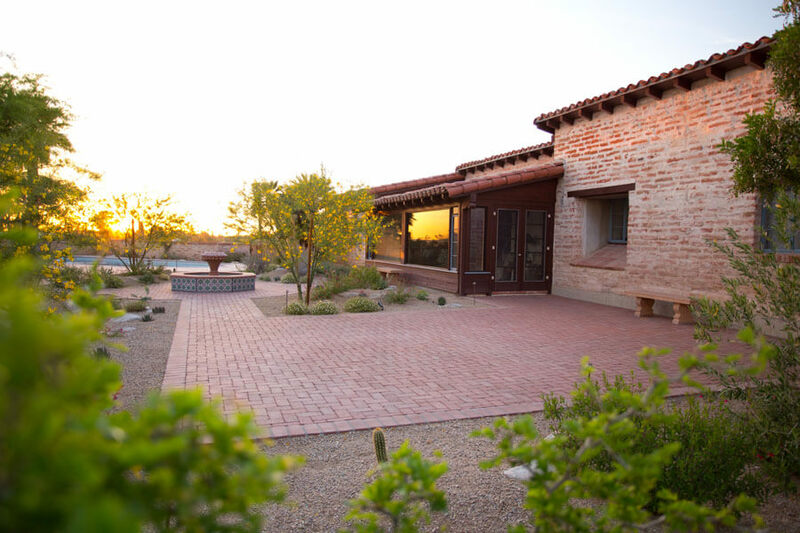 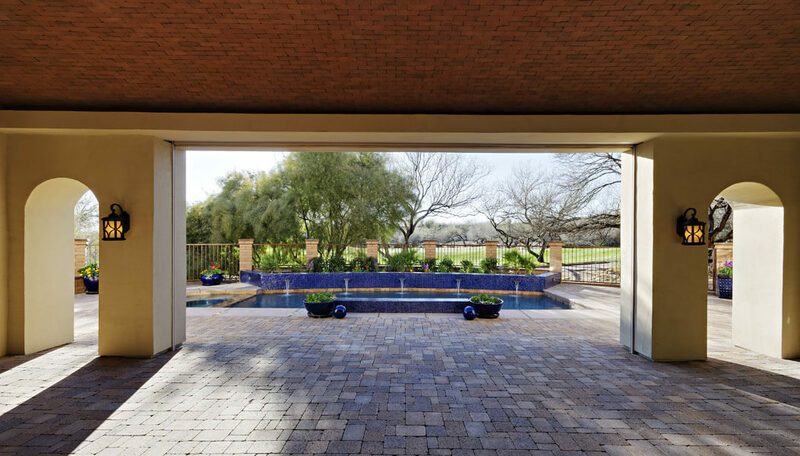 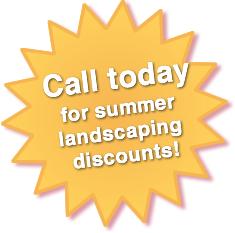 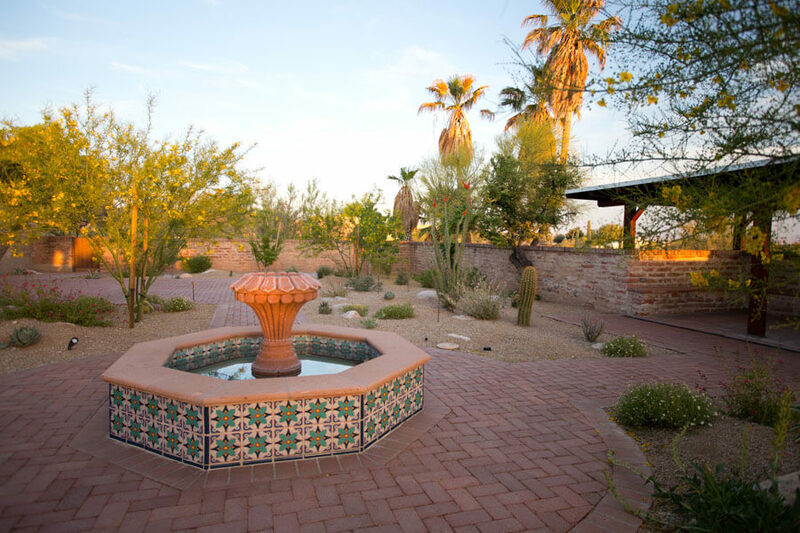 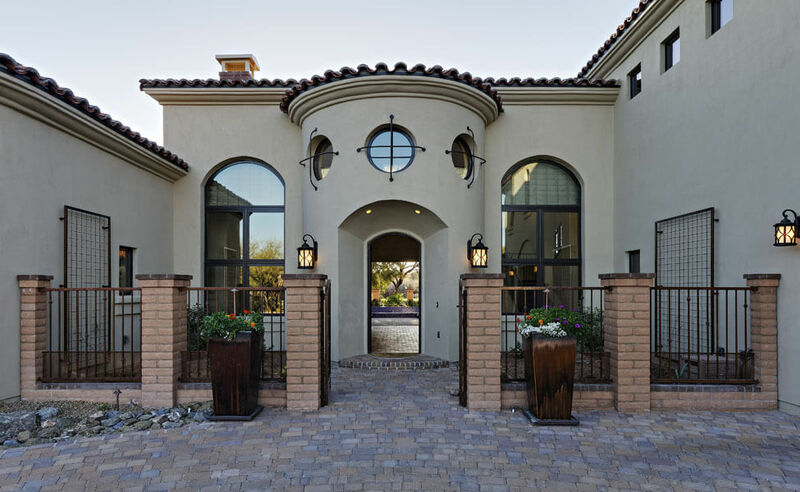 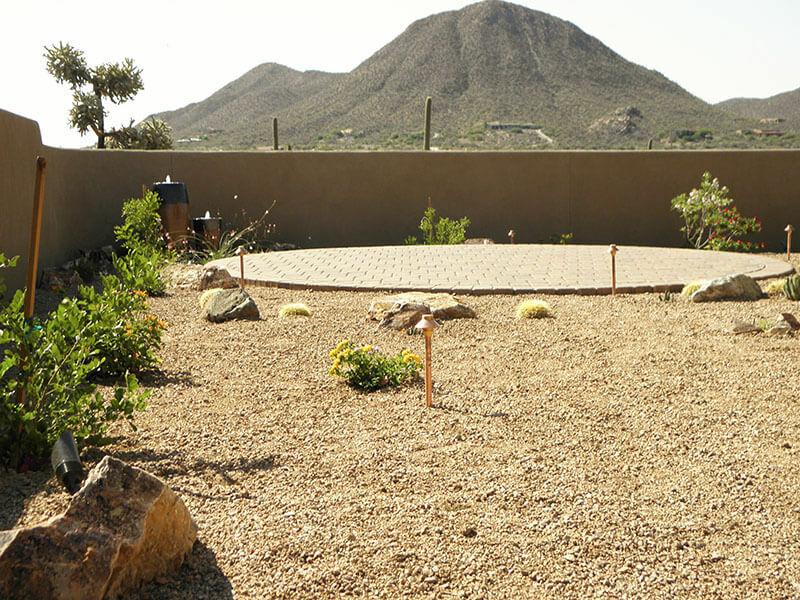 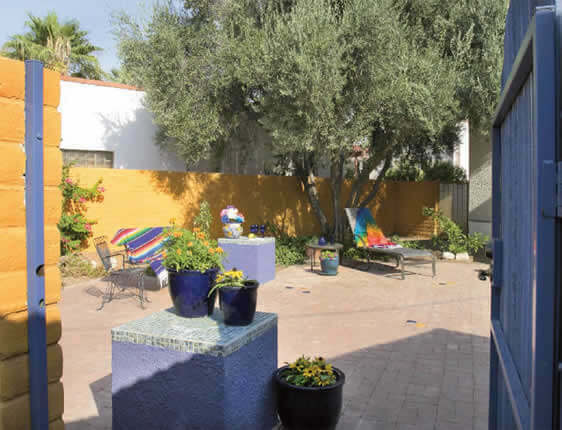 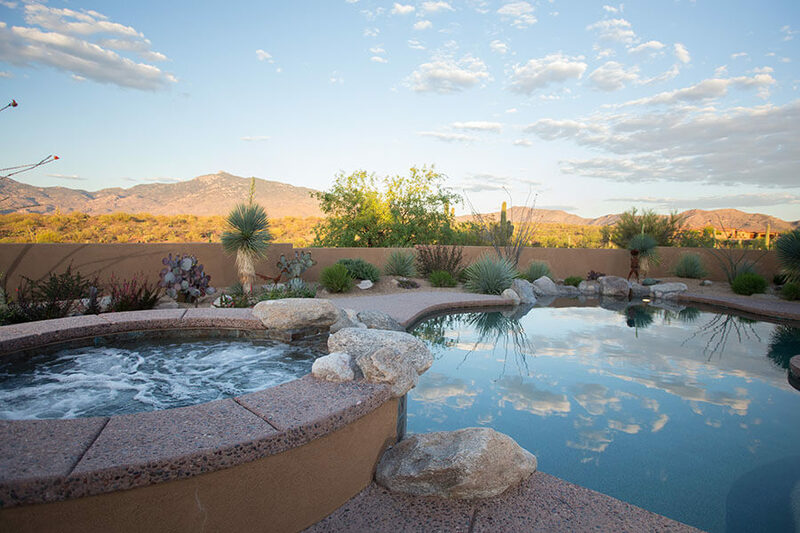 Sonoran Gardens’ landscape designers and construction team works closely with every client to create distinctive and relaxing outdoor patio and courtyard spaces, all that will make any gathering more special. 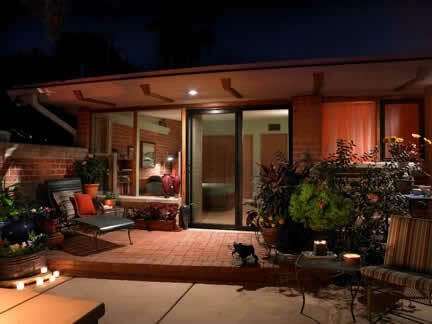 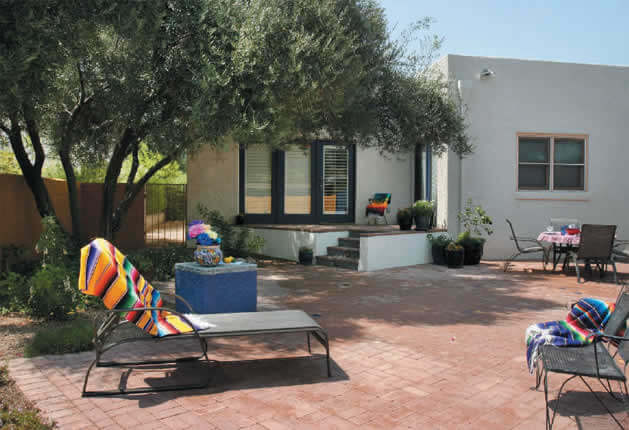 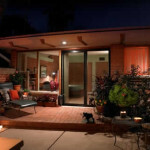 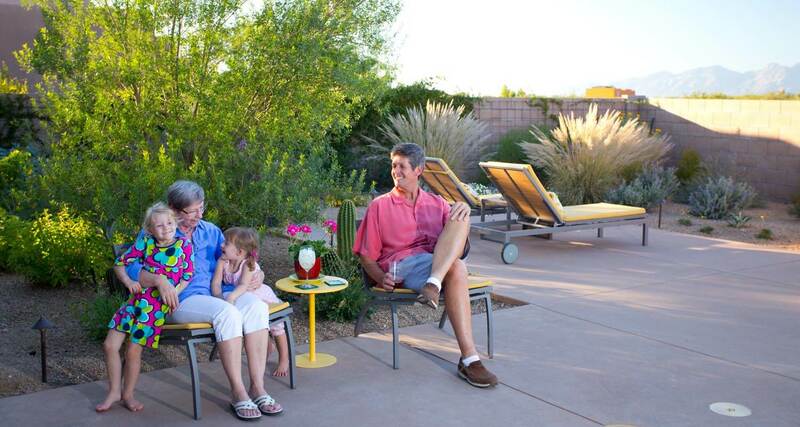 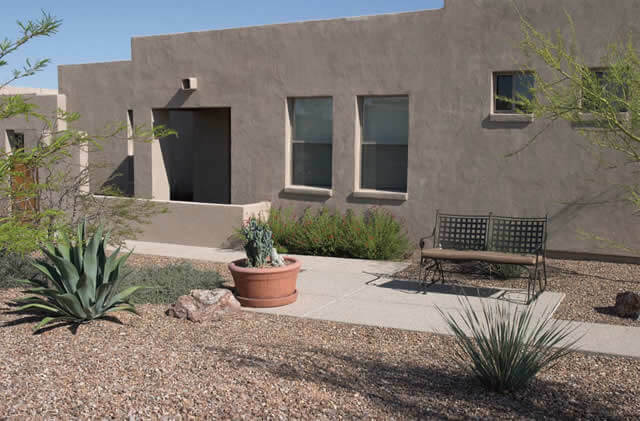 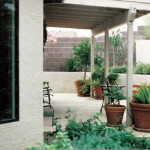 Our patios can provide shade from direct daytime sun and allow you to enjoy the cool Tucson evenings. 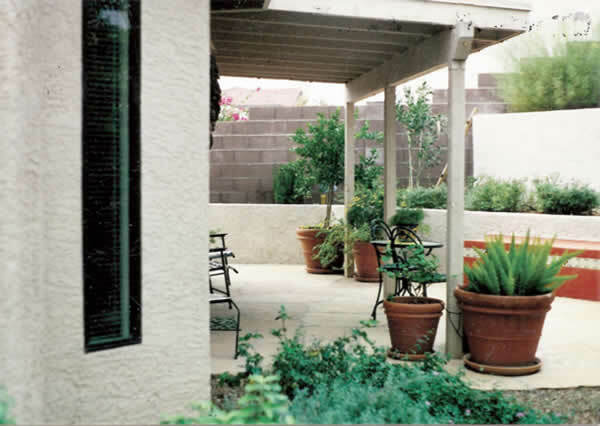 Patios and courtyards provide the opportunity to incorporate smaller landscape beds, pots, and planters into your design. 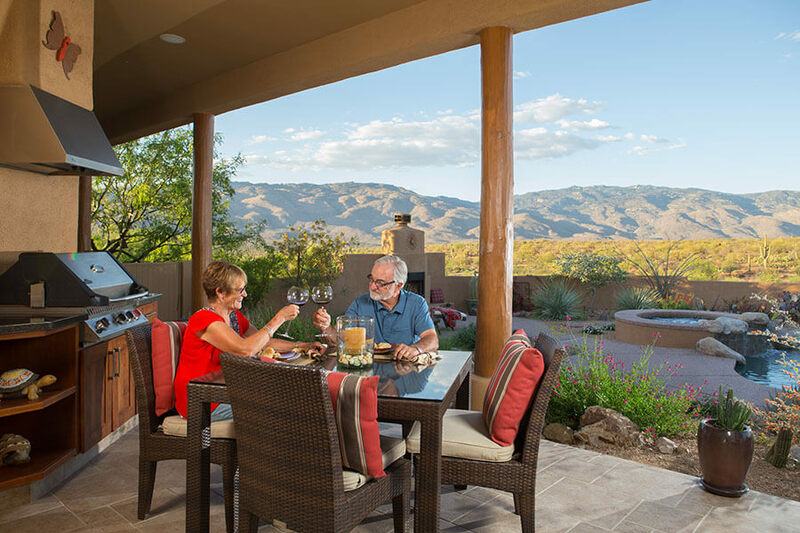 They are the foundation of your outdoor living area and a true extension of your home – a place for great times with family and friends!